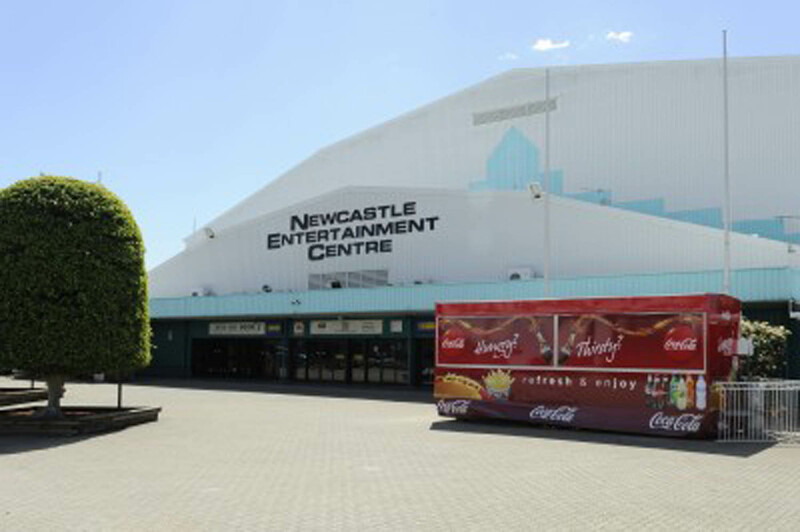 Newcastle Entertainment Centre hosts the very best local, national and international events in a market that is continually growing and very supportive. 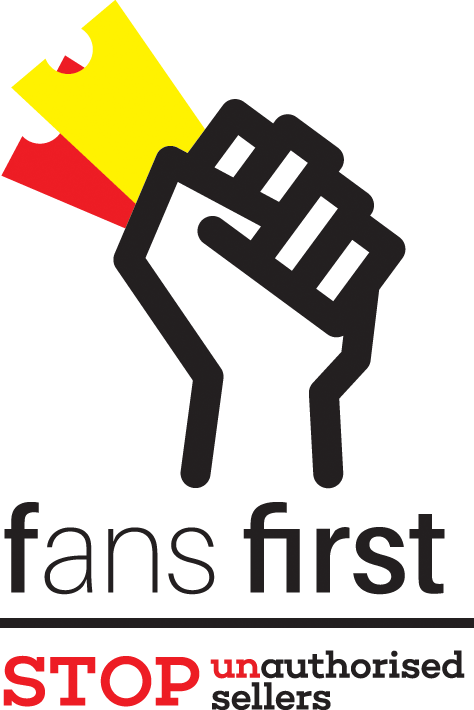 It is the premier regional venue with the sixth largest market in Australia. The Newcastle Entertainment Centre services a population base in excess of one million patrons. From Coffs Harbour in the north, west to Armidale and Moree as well as the Central Coast of New South Wales. It is located six minutes from the centre of Newcastle within the Newcastle Showground.